Welcome to the community page on Facebook! The community page of ESSLLI 2019 on Facebook is published! 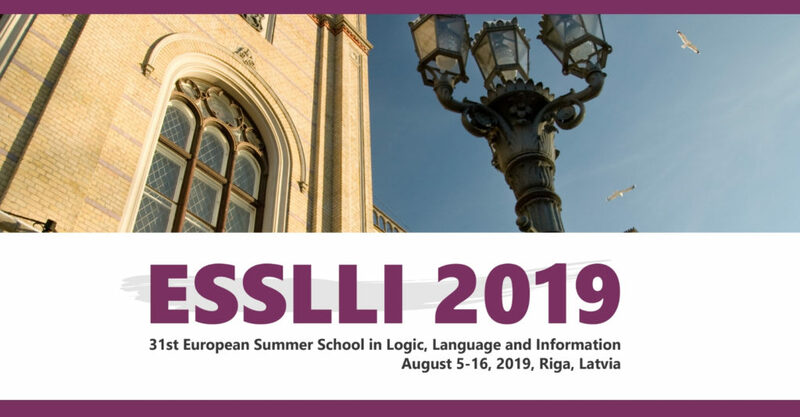 Previous PostPrevious The registration for ESSLLI 2019 is open! 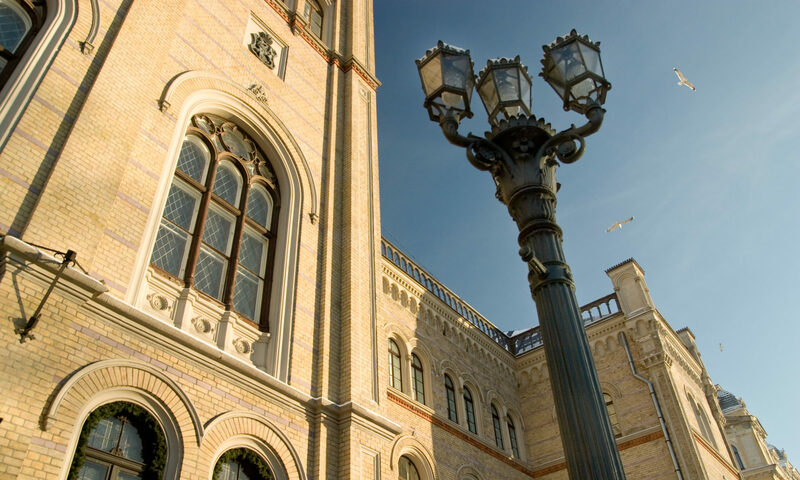 Next PostNext The deadline for student grant application is extended!